ERB finally brings their official ERB News broadcaster into the mix for a US vs UK throwdown between Theodore "Teddy" Roosevelt and Winston Churchill (played by guest star Dan Bull). Teddy Roosevelt has commonly been dismissed by ERB as a possible combatant due to his status as the ERB News anchor. 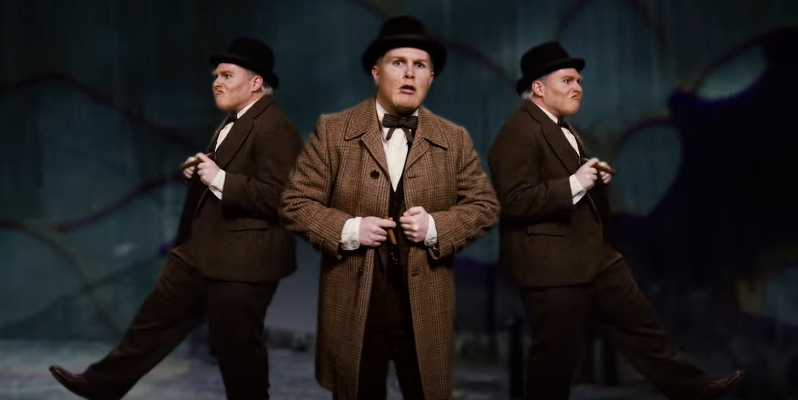 Winston Churchill has always been someone ERB has wanted to do, especially since it provides for guest star Dan Bull (who previously portrayed Jack the Ripper in a rap battle against Hannibal Lecter) to return to the mic. rlly brutal battle. best ever. in person for me it's the best of all my library top-battles.